Bringing you your full yoga experience: physical, spiritual, emotional and energetic! Join for the first month with the beginner’s special and get unlimited classes! Try out the different styles, different teachers and find where you are to find your bliss. Receive an energy healing with Jeanette as part of your beginner’s special! Yoga Wisdom was started in 2000 and moved to this property in Western Extension, Benoni in 2001. Helping to create a tranquil atmosphere and good vibes to assist our journey towards discovering the presence of our truth. There are two studios, one where we have the classical yoga practices and a smaller one for the aerial yoga practice. Only 4 slings/hammocks for the aerial class. Here we also have yoga mats to purchase, books, dvds, audio cds, yoga pants and tops. All things that compliment and assist our practice. For beginners we have yoga mats to loan. And we have many props for all to use to assist in our poses, blocks, cushions, blankets, straps and much more. These items can also be purchased or brought with for your practice. Hatha Yoga for basics and alignment, Ashtanga Yoga for challenge, Aerial Yoga for play, Vinyasa Flow for joy, and Acroyoga for trust and Kundalini for enlightening experience and all yoga for letting go. Your yoga classes can start immediately, check out the class schedule and join us! Studio opens 15 min before class is scheduled to start. 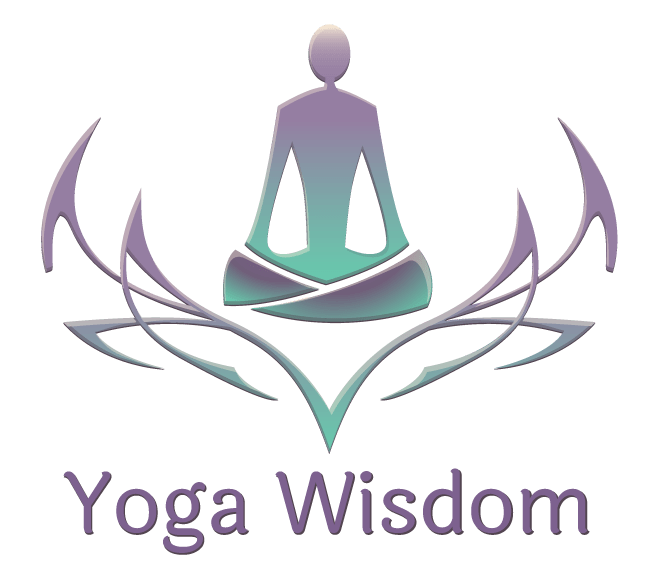 Yoga Wisdom aims to bring as best possible the full experience of yoga, physical, spiritual, emotional and energetic elements. Combining the breathing practices with the movements and including spiritual teachings and meditation, brings us to the full expression of our being, connecting us to the wholeness of our essence. Hatha focuses on the alignment and gentle movement to find a foothold on each posture individually. Suitable for beginners and advanced students. This style of yoga is very classical, the way many practice in India, Nepal and Tibet. We have stipulated Hatha I and Hatha II to try and assist you in knowing what level you might be entering. I being a little more basic and moving slower and Hatha II, when we have mastered the poses, we can start moving from one to the other without pause. Which takes it to a Hatha Vinyasa flow class. Ashtanga yoga is a strong disciplined practice of the same sequence. It requires strength of mind and body. In this class we venture into the first sequence of Ashtanga vinyasa yoga. It is fun and challenging. Great for athletes and very energetic people. Also great for building strength and flexibility. If you a new to yoga it is advised that you start with Hatha first. Awesome practice, google it and come try. A practice to bring deep awareness into the habitual patterns holding one back from moving with freedom and joy. Kundalini as taught by Yogi Bhajan, is focused more on energy flow and transformation, a great practice to be able to take your practice at your own pace. Quite different from all the others, coming from the lineage of the Sikhs, north India. Some might even say it is the easiest of the different styles. This practice utilises, naad (sound) for the upliftment and transformation towards union of the mind, body and soul. A more spiritual, focused experience. It is a whole experience and not to be missed. Definitely try it. Aerial yoga is a combination of traditional Yoga and aerial silk acrobatics, assisting in learning to align, activate and rejuvenate the body. Suspended in a material hammock, we explore the various moves with support and ease thanks to the hammock. An amazing practice to feel free and relaxed, helping our ability to let go, releasing tension on the bones and muscles, increasing flexibility and strength. It is a great deal of fun and certainly takes us towards our child like selves, exploring our freer nature. Monthly fees are to be paid in the beginning of the month or from the date of commencing classes. If started in the middle of the month, payment will be calculated accordingly. The beginner’s special lasts for a full month regardless when started. Classes missed are not refunded but you are welcome to attend more classes the following week/s. *R50 discount on monthly fees for scholars students and pensioners.